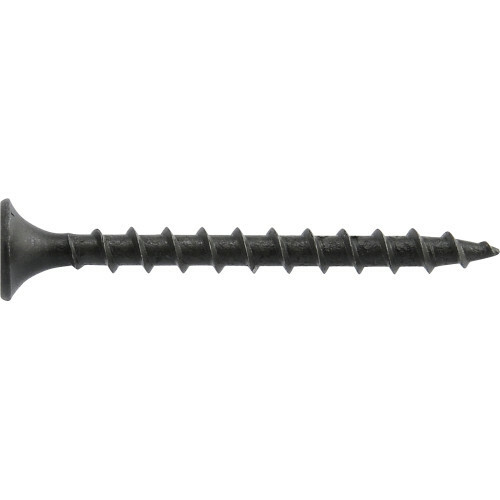 Drywall screws are used to fasten drywall to either wood or metal. The screw's sharp tip is ideal for piercing sturdy materials such as wood or metal. 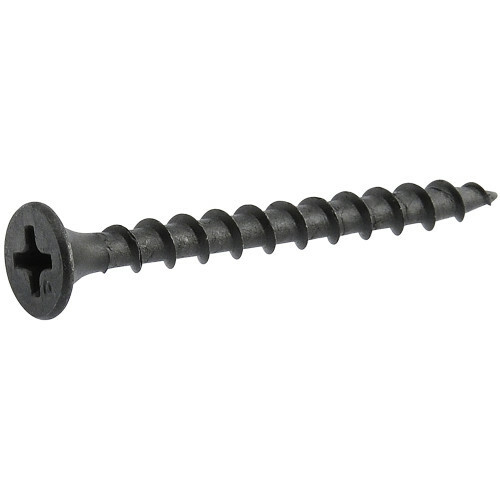 These screws feature a black phosphate finish, making them easy to see while blending in with paint and mudding. Use a number 2 Phillips driver bit for installation. 1" 1-1/4" 1-1/8" 1-5/8" 2" 2-1/4"